Unihoc PU Floorball Pucks are perfect for indoor use with all Floorball sticks. 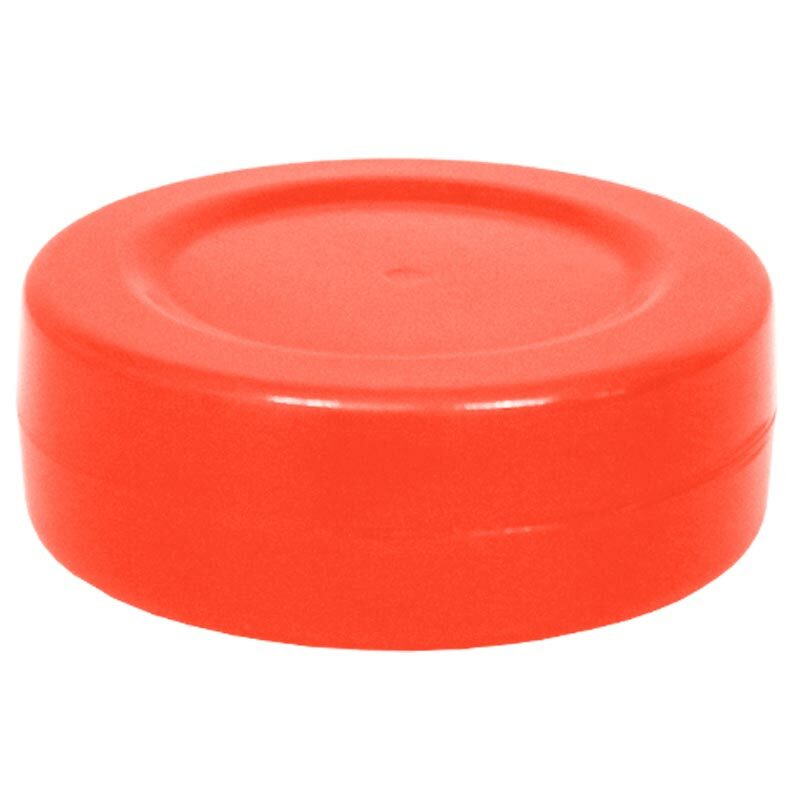 Hollow, high visibility, orange pucks are the perfect lightweight pucks for Floorball. Size: 7cm x 250mm thick. My Explorer Scouts always seem to choose unihoc as there game of choice, and when the last unihoc puck was lost, it seemed that disaster had struck. Thankfully came across Newitts and finding replacements was easy. Selection and payment through the website was a pleasure and delivery was prompt. Now I have some happy Explorers again. Keep up the good work. Bought both standard pucks and heavy duty pucks. I had hoped the latter would be simply a stronger version of the former but they are a different material and much heavier. Kids therefore didn't like them because they hurt more (if hit by one) and (fortunately) they couldn't hit them as hard. They also complained that hitting the heavier pucks made their wrists hurt. So we stick with the standard ones which are fine.